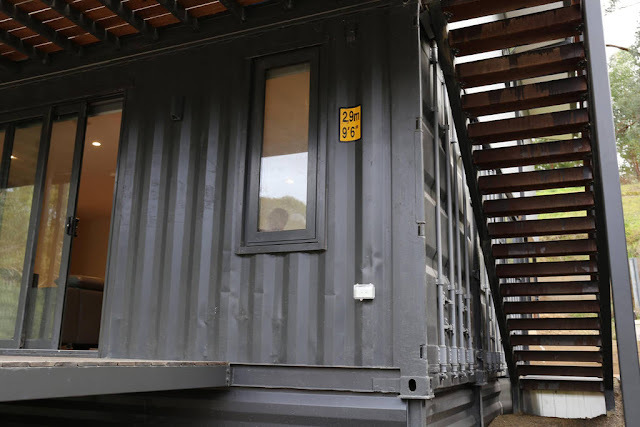 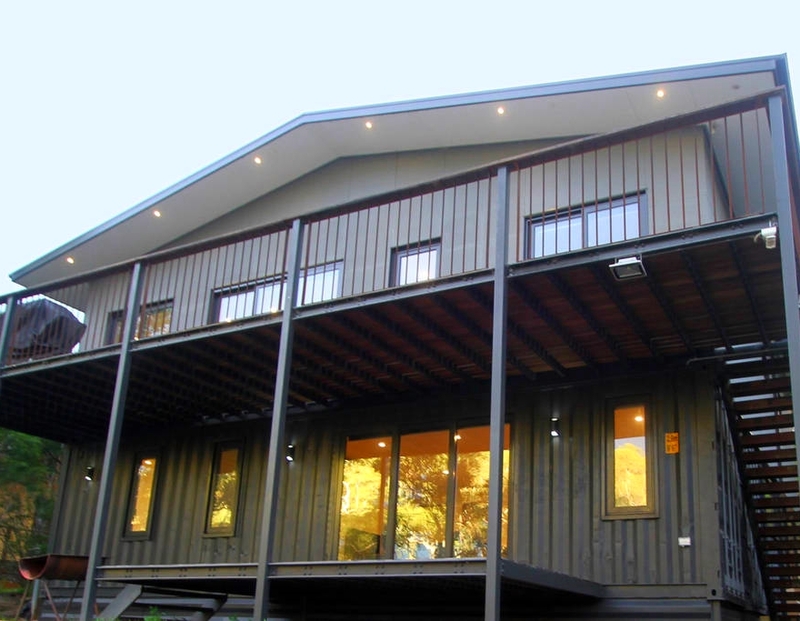 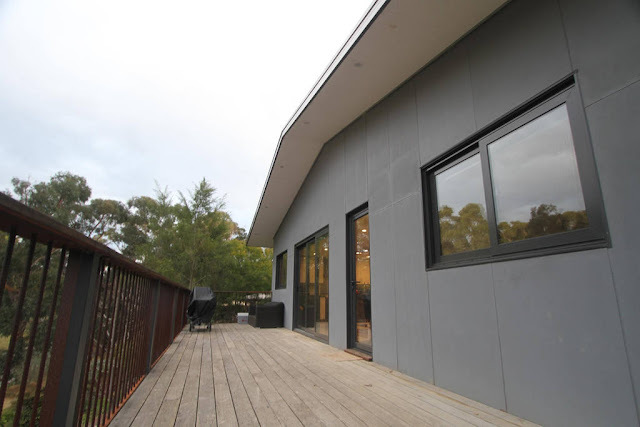 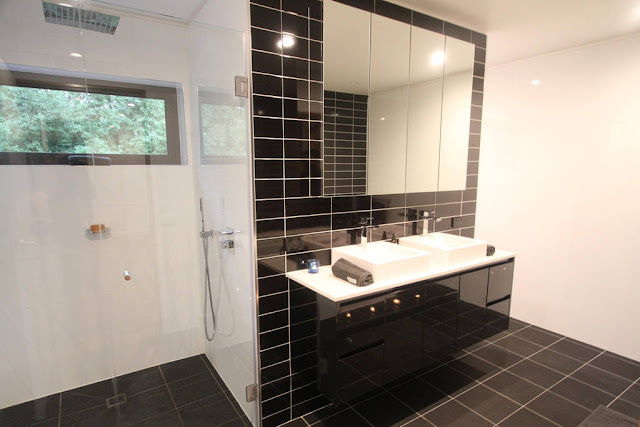 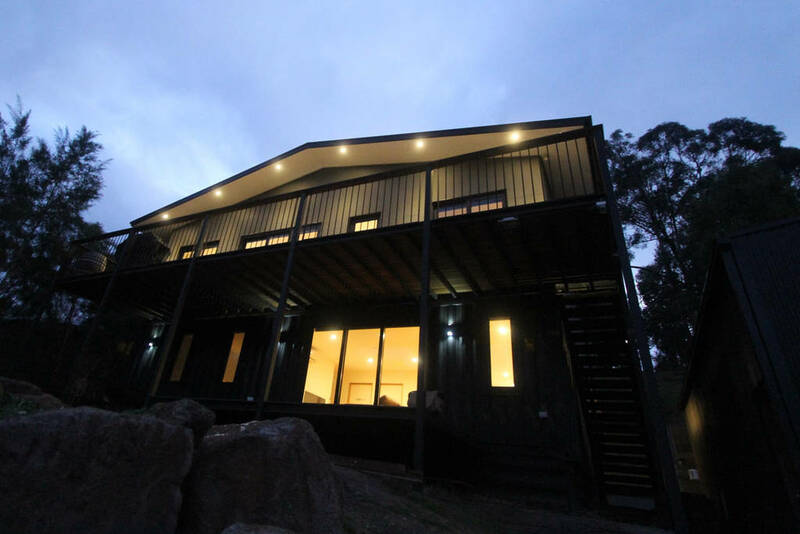 A bespoke luxury home built from eight shipping containers located in the foothills of the Toolangi State Forest in the picturesque Yarra Valley. 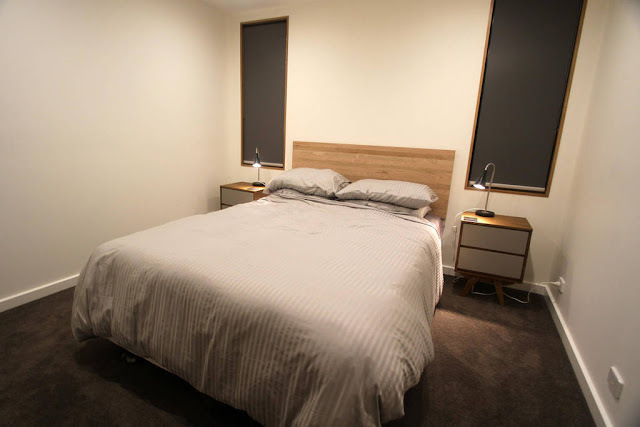 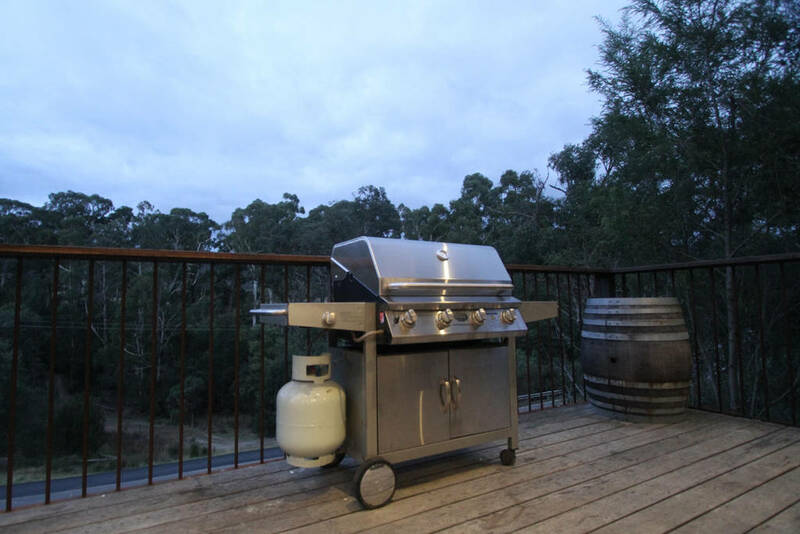 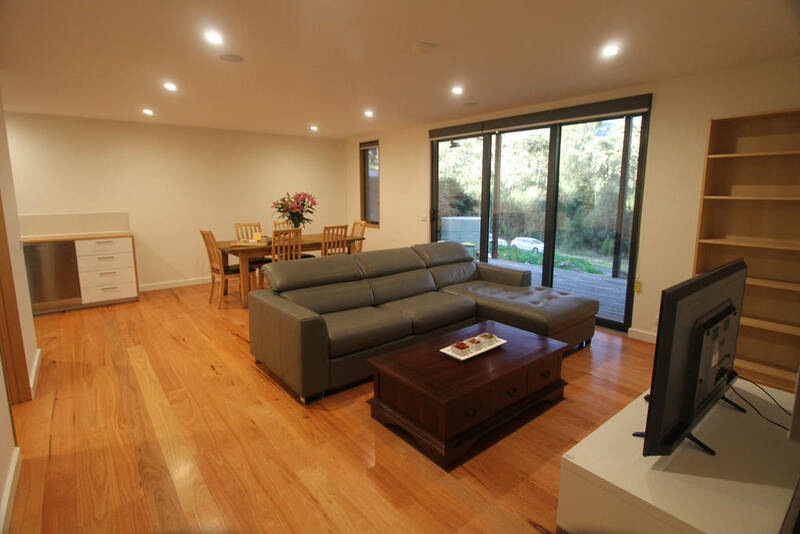 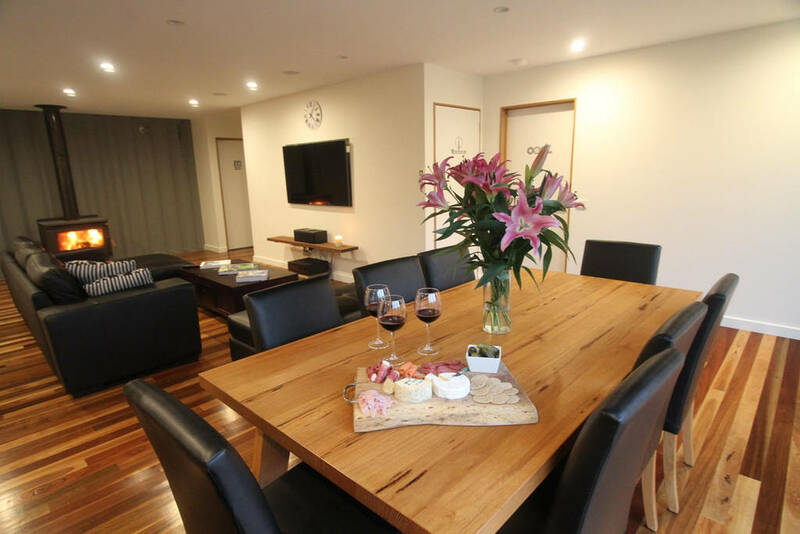 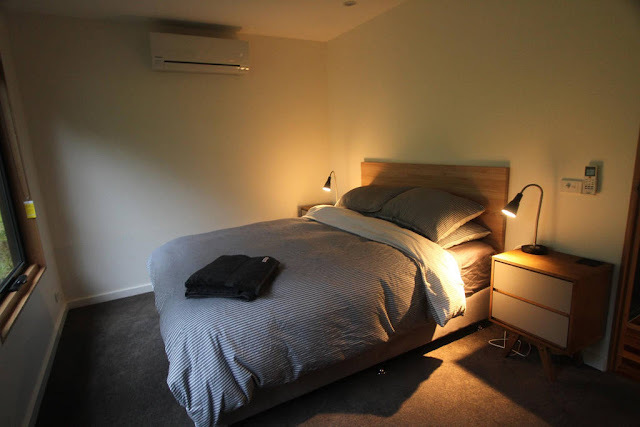 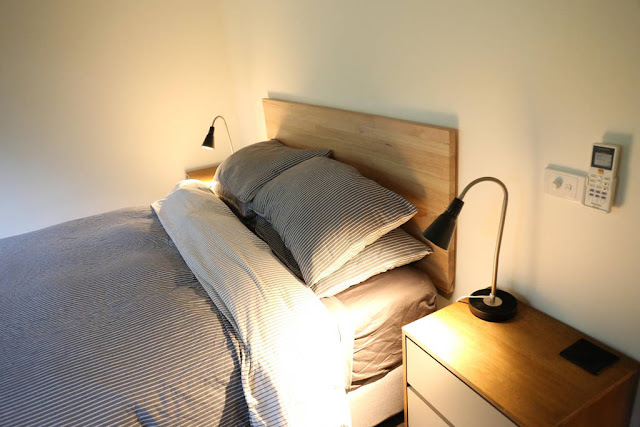 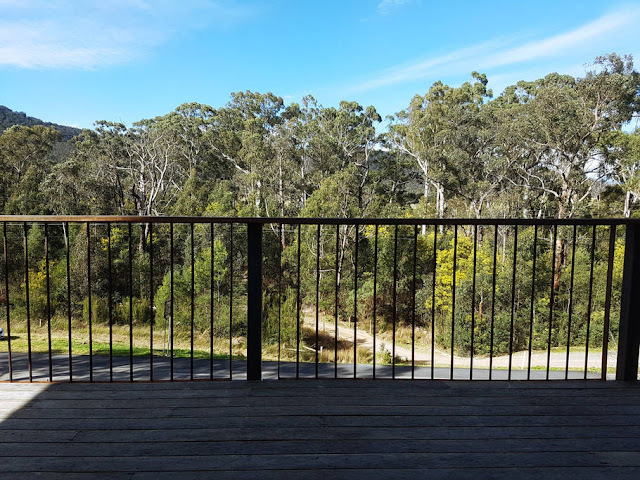 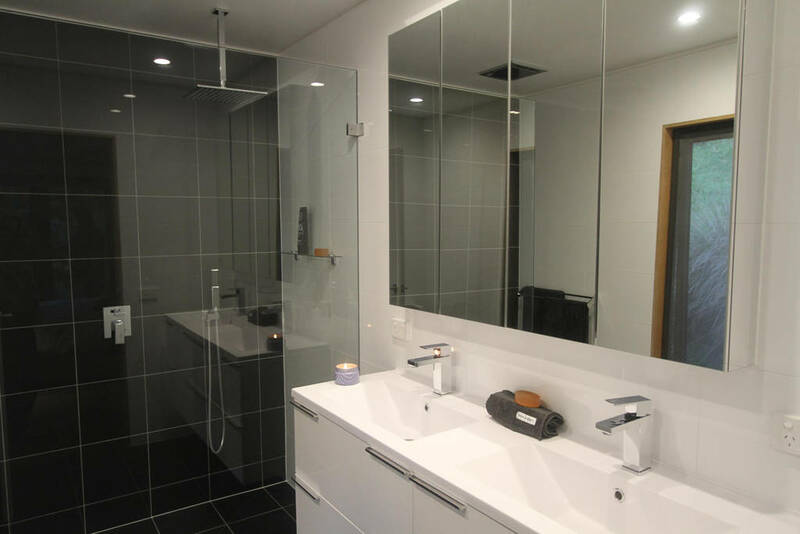 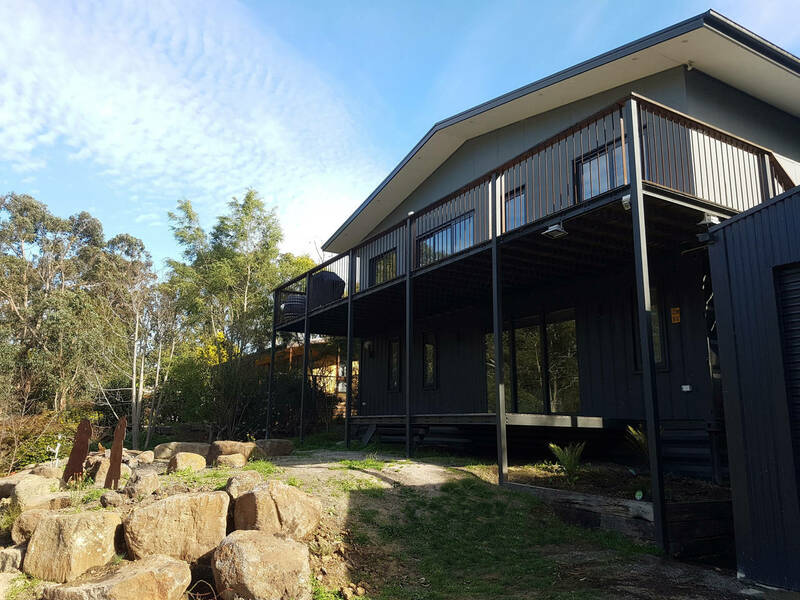 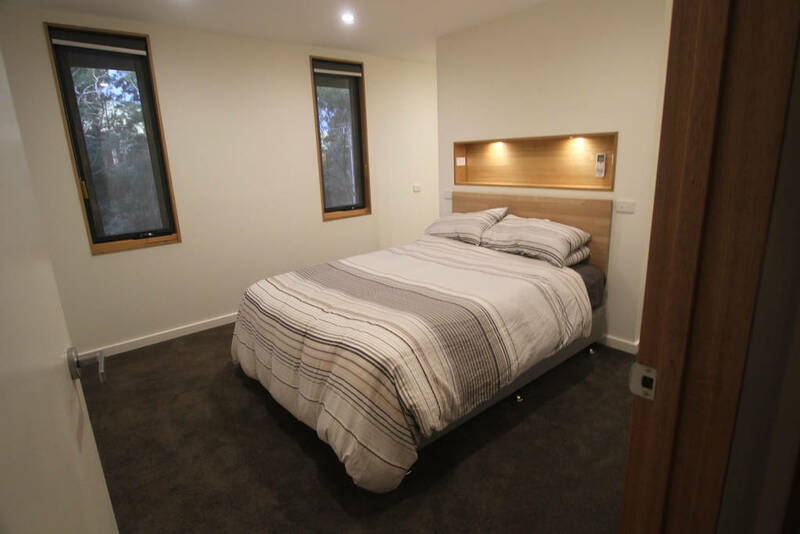 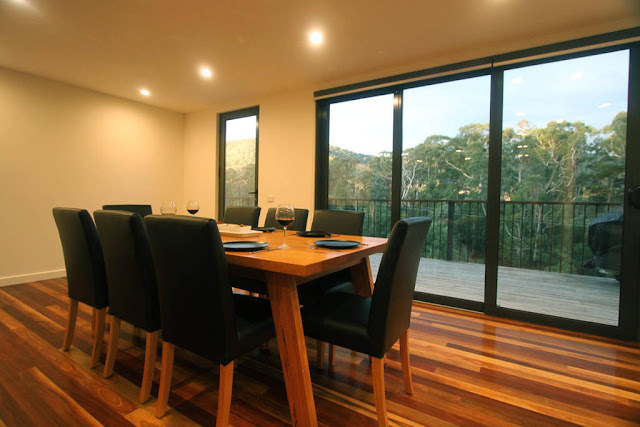 At just an hour from Melbourne, it is the perfect spot for a weekend away with friends, a home base on your tour of the Yarra Valley, wedding celebrations or corporate booking. 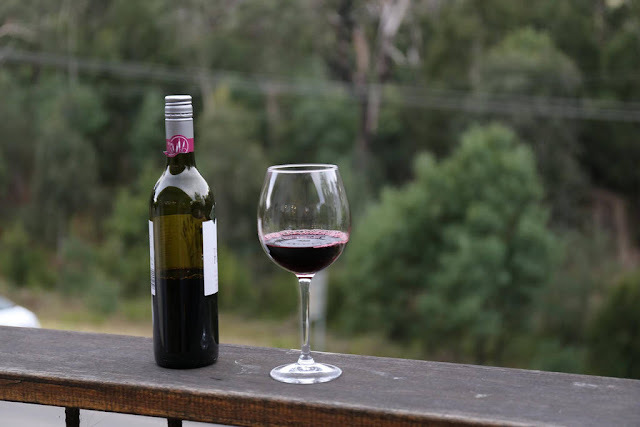 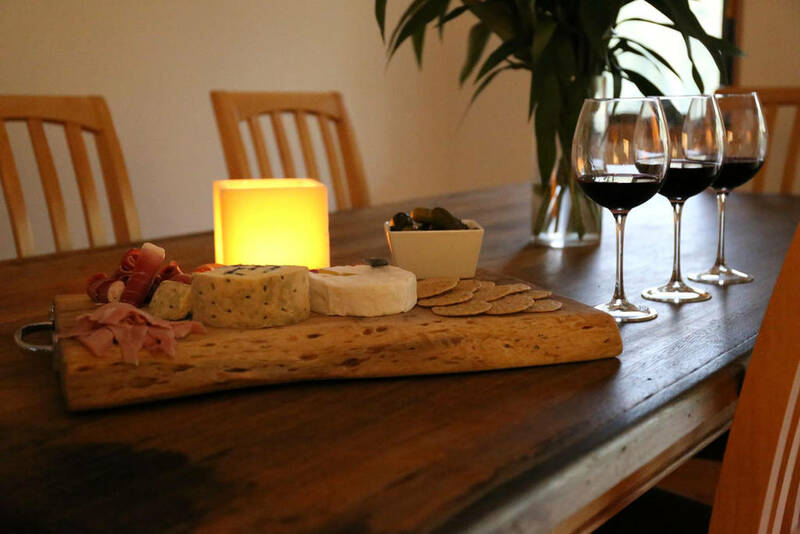 Only 7 minutes drive from Healesville town center and TarraWarra Estate | Yarra Valley Winery. The whole place is yours to enjoy with the local bird life and beautiful scenery. 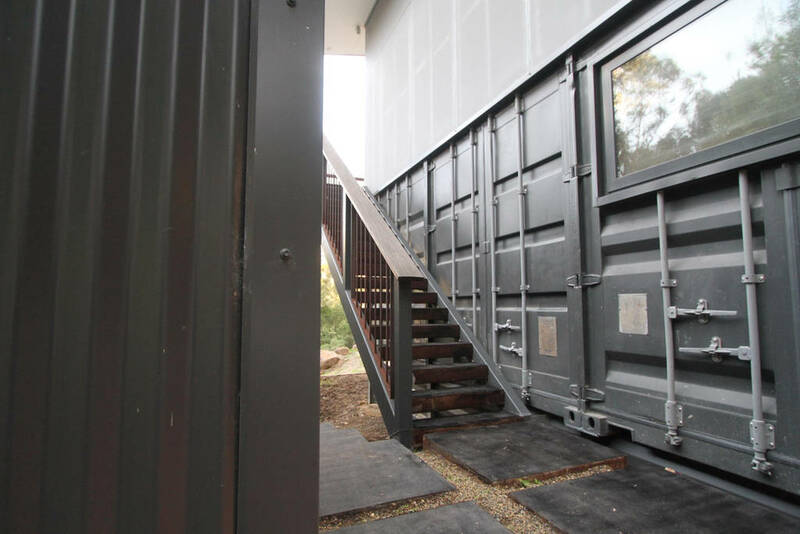 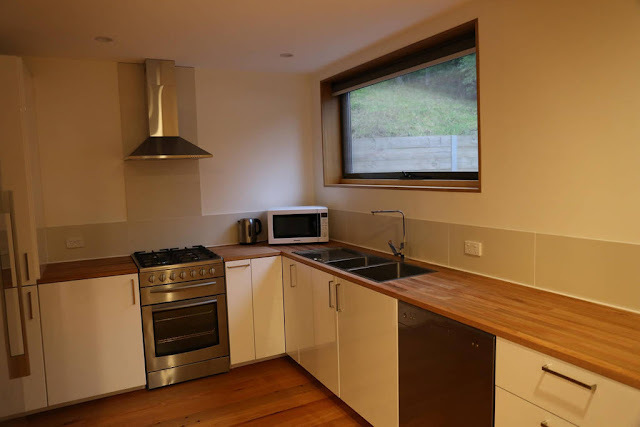 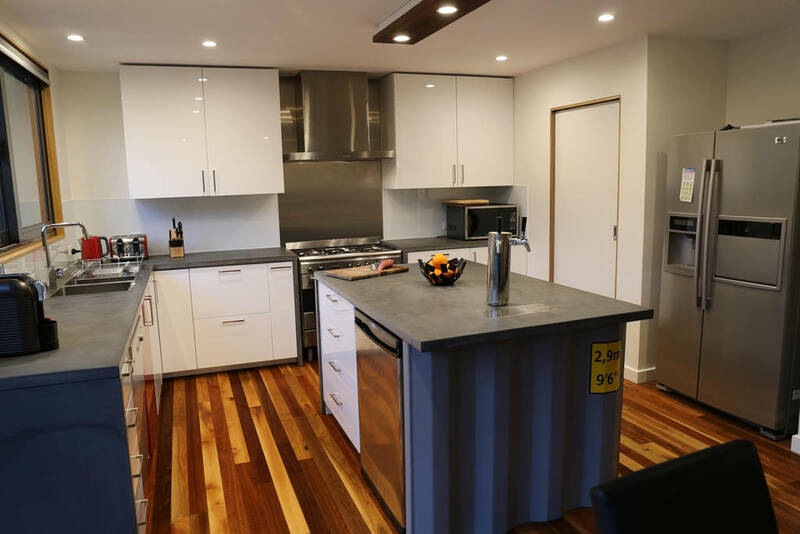 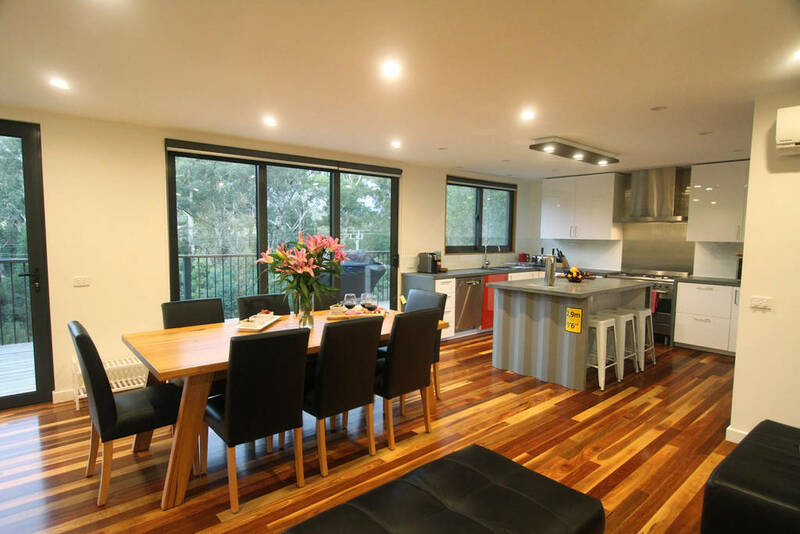 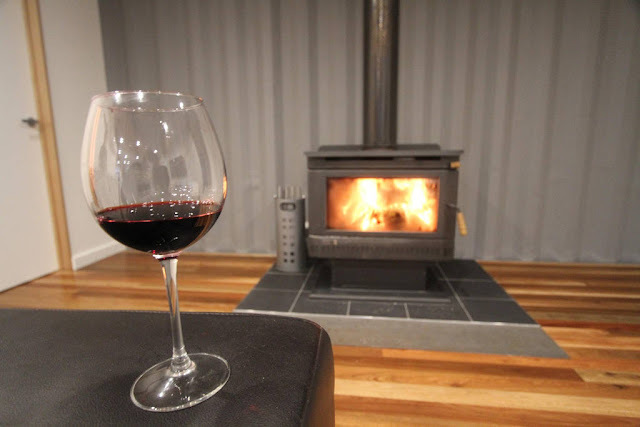 Yarra Valley Shipping Container Home has open plan living and boasts spotted gum flooring, a cosy wood fire and a kitchen perfect for entertaining. 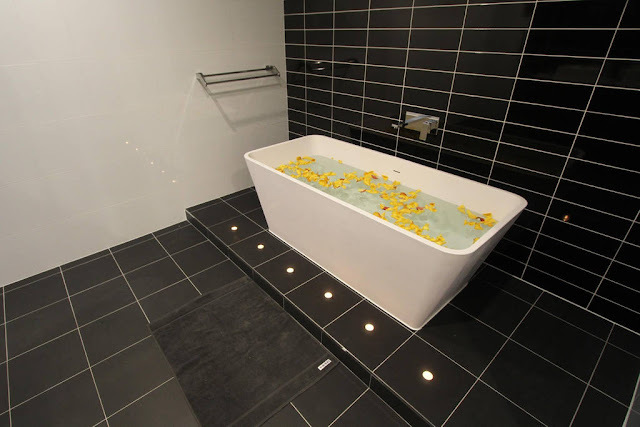 The two levels are completely independent, each with their own bathroom and kitchen. In addition, the spacious deck is perfect for that pre-dinner glass of wine after a day exploring all the region has to offer. 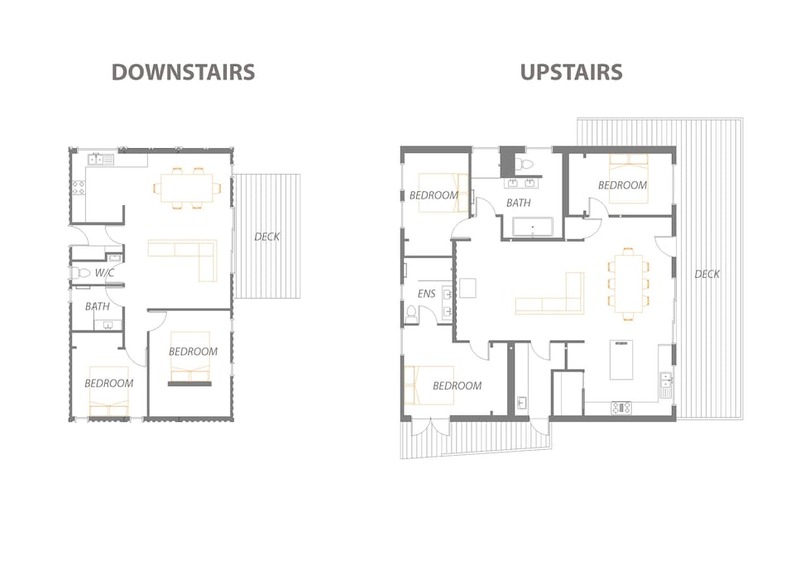 Downstairs: 2 Bedrooms, bathroom, kitchenette and dining / living area, small deck. Upstairs: 3 Bedrooms (1 with ensuite), bathroom, kitchen, dining / living area, laundry, large deck with BBQ.